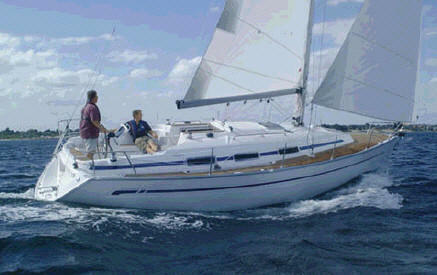 The BAVARIA 32 CRUISER 'Parel' 2012, 2 cabins (max. 5 pers.) 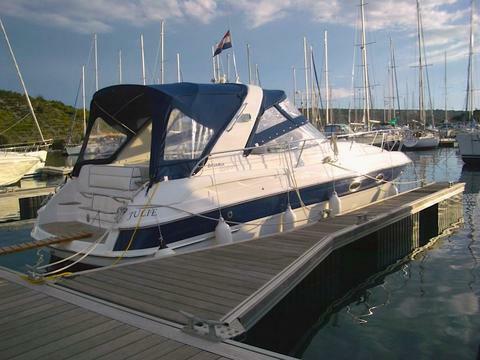 Draught: 1.50 m. chartplotter, warm water, shower, Webasto heating, Windkracht 5 Compagnieshaven Enkhuizen, directly at the IJsselmeer no bridges, no locks. 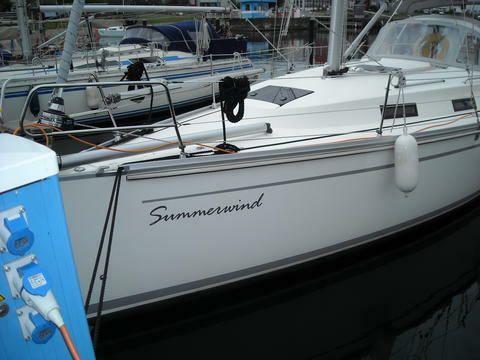 Do you offer boats for hire (not only Bavaria 32) by yourself? 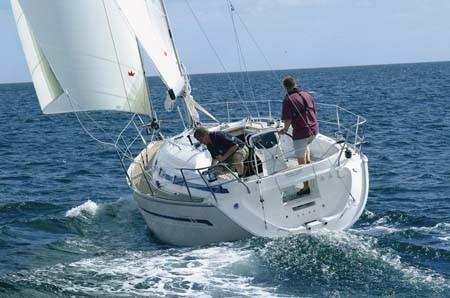 Sign up and add your Bavaria 32 or other yachts for rent in our yacht charter data base.